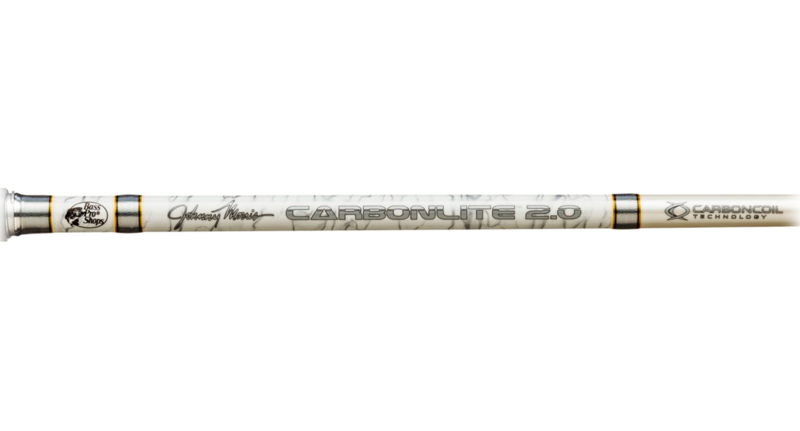 Bass Pro Shops Johnny Morris CarbonLite 2.0 Casting Rod 2.07 м. JCT69MHTXF, MH X-FAST тест 11-28 гр. 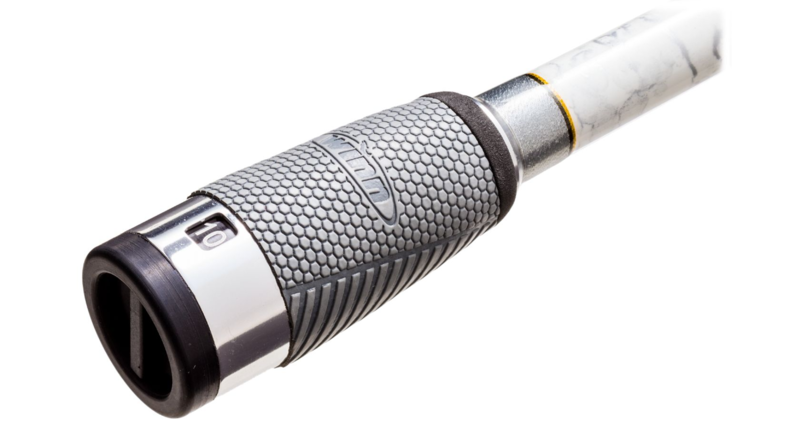 Bass Pro Shops Johnny Morris CarbonLite 2.0 Casting Rod 2.00 м. JCT66MHTF, MH FAST тест 11-28 гр. 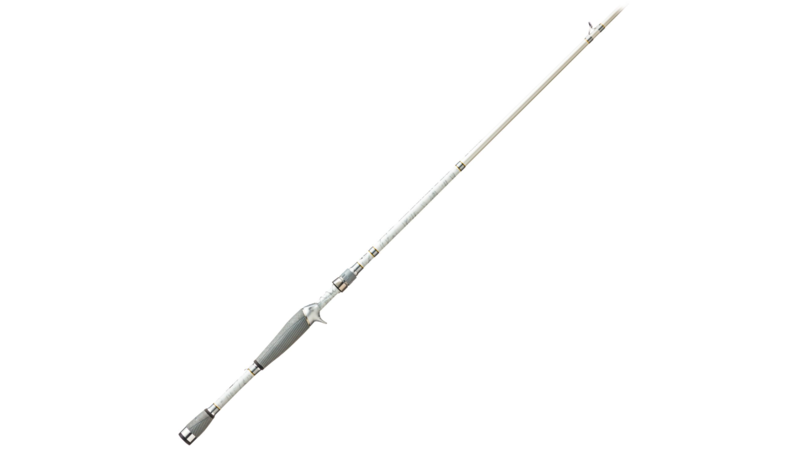 Bass Pro Shops Johnny Morris CarbonLite 2.0 Casting Rod 2.20 м. JCT73HTXF, H X-FAST тест 11-42 гр. 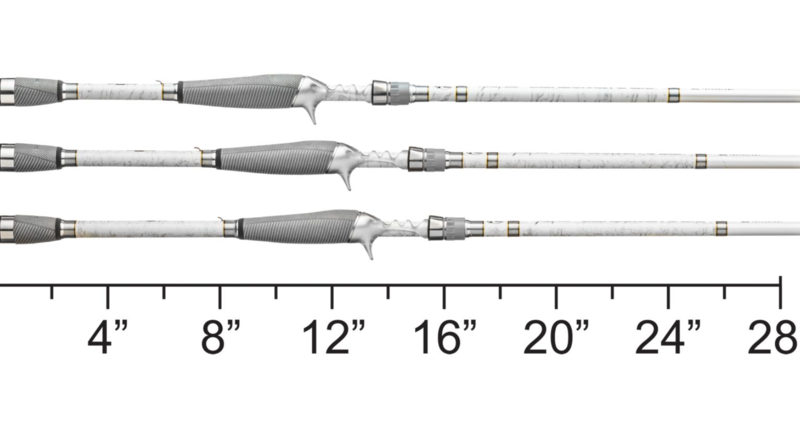 Bass Pro Shops Johnny Morris CarbonLite 2.0 Casting Rod 2.13 м. JCT70MTM, Moderate FAST тест 7-17 гр.